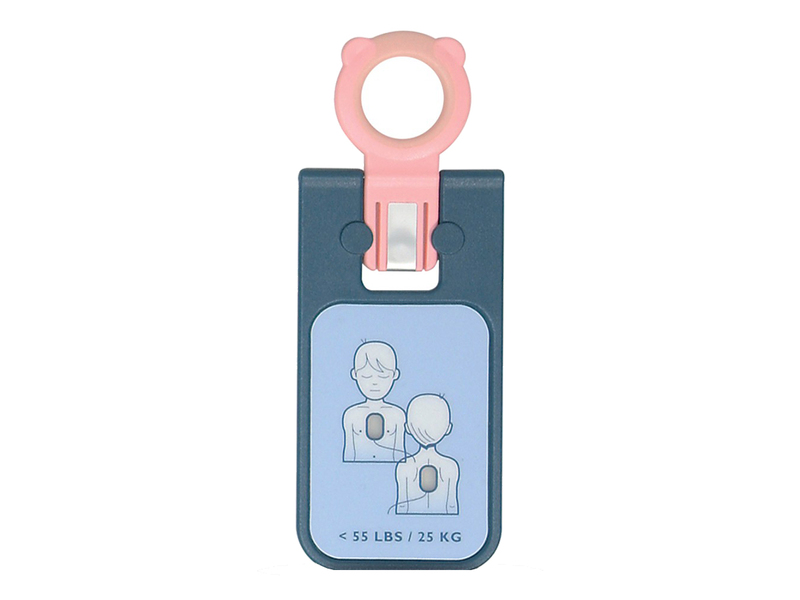 This unique Infant/Child Key enables you to use the same pads for adults and children. Simply insert the key into FRx and the defibrillator automatically adjusts the shock energy and customized instructions for children. Save time and costs by eliminating the need for separate pads for children and adults.